Learn how to make a beautiful seed bead bracelet with your very own sun sign glyph! You will also learn all the basic information about astrology and natal chart reading for yourself or to casually read your friends and family. 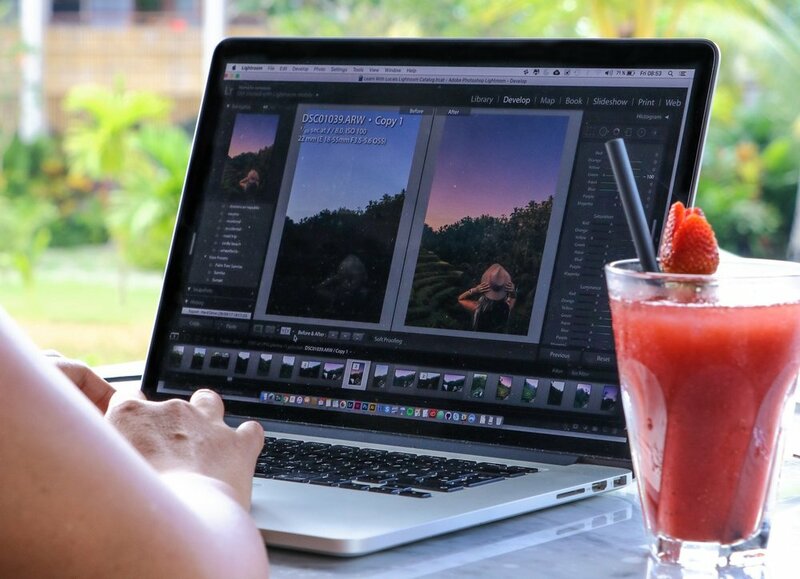 Learn Lightroom editing with @adisumerta - a Balinese self-taught photographer, who will teach you how to edit your pictures with Lightroom and show you how you can make your own presets for future use.